Chinese Imperial court cuisine is the newest regional cuisine to make its way to the United States and stake its claim in the San Gabriel Valley. 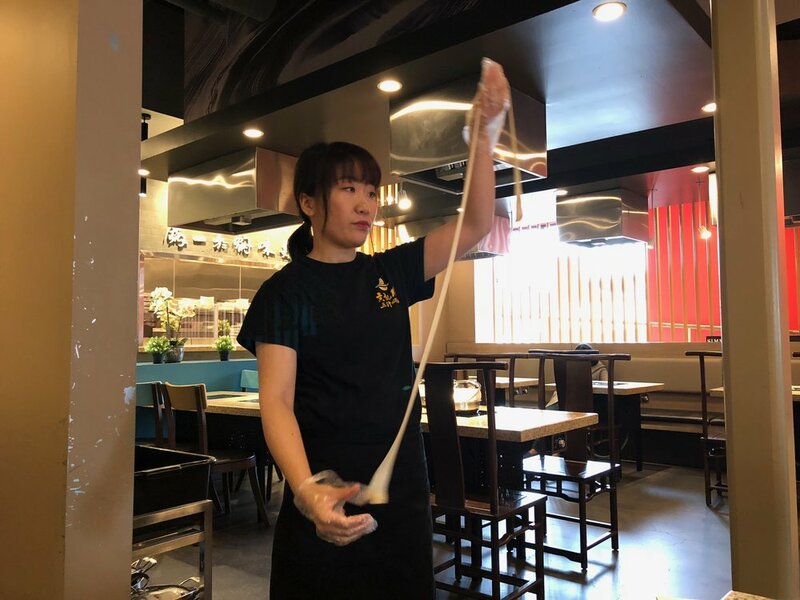 Beijing-based restaurant chain Simmer Huang, which touts more than 600 franchises throughout mainland China, Hong Kong, Malaysia, Thailand, and Australia, opened its first U.S. location in Temple City in February 2017. It’s located in the same plaza as the opulent Bistro Na’s, which was the first notable Chinese Imperial court cuisine to make its way stateside. And don't forget to follow me on Instagram to get the latest on my whereabouts and recommendations. I just returned from a trip to Victoria, BC. My next stop is Europe so please follow along and stay in touch!